T his impressive automobile is the first and only steam vehicle that Larz and Isabel Anderson purchased. The couple used this car primarily for long distance trips until they purchased the CGV in 1907. The car itself was equipped with both a summer and a winter body; this allowed for the entire body to be removed and switched depending on the seasons. This automobile is considered one of the most highly-regarded and sought-after steam cars of all time. There are only six in existence and only one in the United States. Leon Serpollet was France’s greatest advocate for steam vehicles; he produced his own steam-powered tricycle in 1880. Eventually, Serpollet teamed up with American financial backer Frank Gardner to create Gardner-Serpollet. Before this merger, Serpollet improved the functioning of the flash boiler in the late 1890’s, and this would improve steam transportation vastly in the future. The 1903 Gardner-Serpollet purchased by the Andersons has a flash boiler system in the rear of the vehicle. This car also had a 2-cylinder engine and a chain drive. In order for the Andersons to keep this complicated machine running they had to employ a skilled chauffeur to operate and maintain the vehicle. 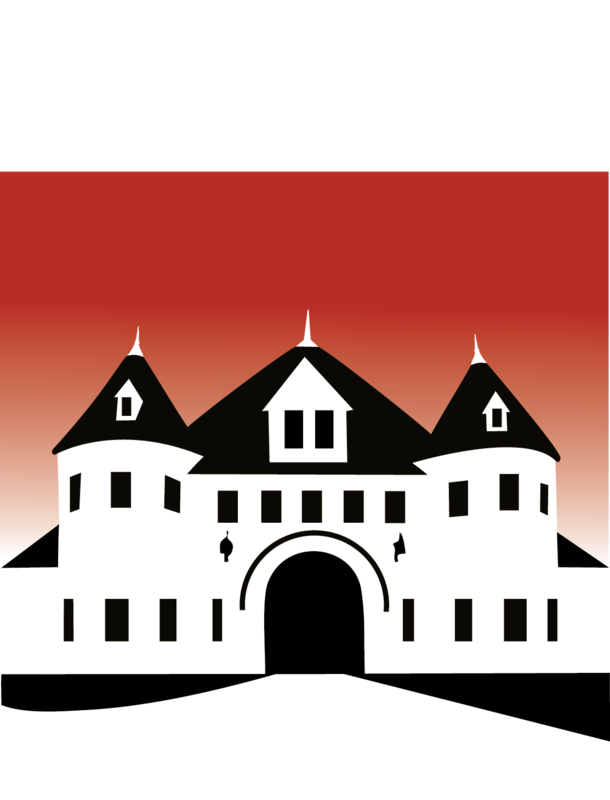 © 2018 Larz Anderson Auto Museum. All Rights Reserved.